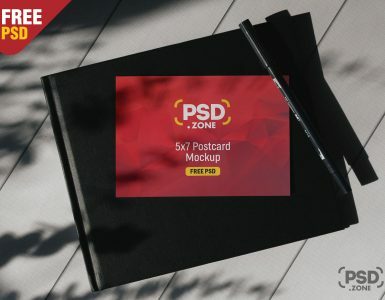 Here is a Free Macbook Pro on Desk Mockup PSD which you can use for showcasing your desktop ui design in a realistic indoor environment. Present your web designs to your client with this Free Macbook Pro Mockup to give them an idea how the final design will look in real. 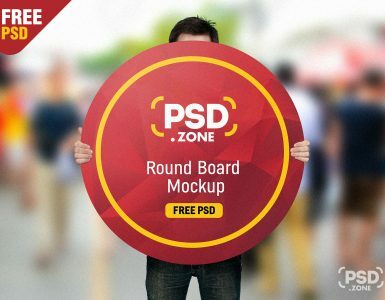 Give your web design presentation a professional look and make a unique output with the help of this Free Macbook Pro on desk Mockup PSD. 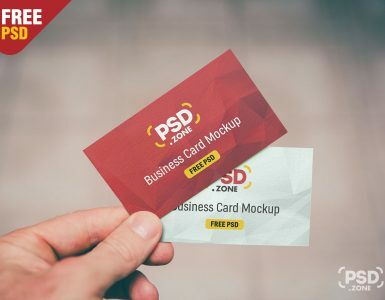 Mockup file contain Smart Object layer which allow you to replace the screen with your own image in just few clicks. 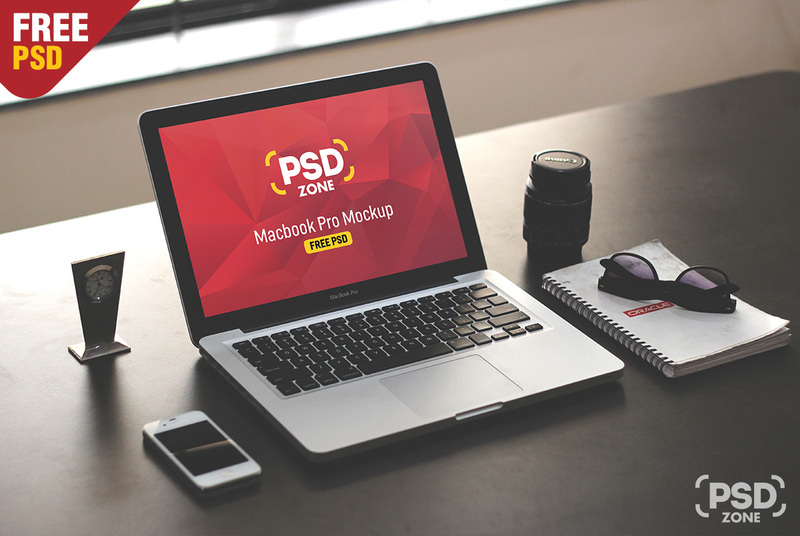 Just download this Macbook Pro on desk Mockup PSD and showcase your designs in a professional way.